SILS provides care & support services for vulnerable adults with a range of long-term mental health conditions across Dudley Borough. 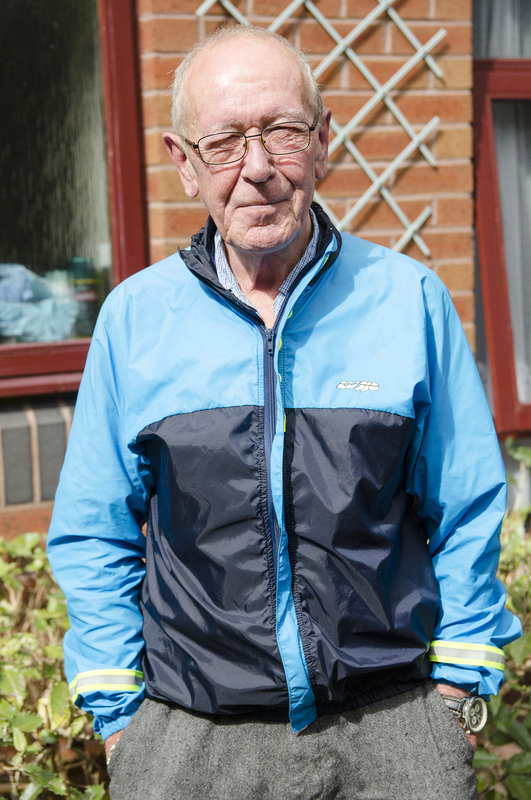 We work in partnership with Dudley MBC and other agencies to promote independence and to provide individually designed packages of housing, care and support. Our services are for adults 18 and over. 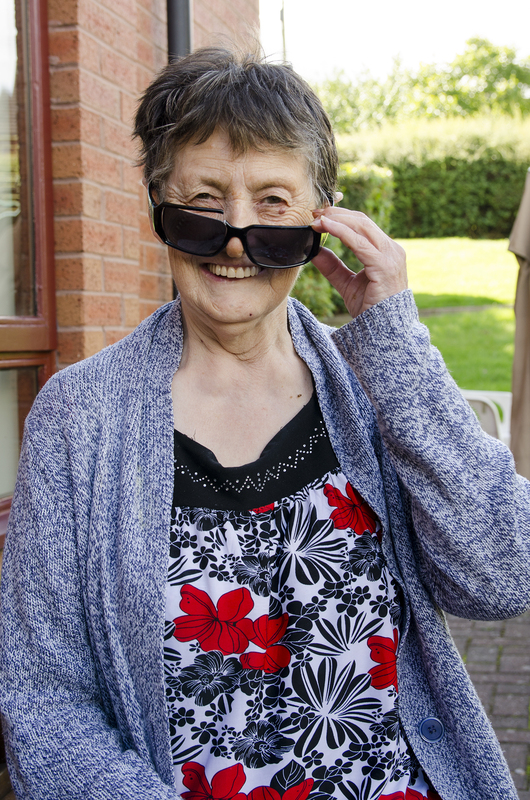 We help to support adults who have physical or sensory impairments, mental health issues, frail older people and people who for any other reason are unable to care for or protect themselves. We most often provide services to adults with mental health support needs. CHADD-SILS also has a purpose-built scheme within Dudley – St Marks House - where people living with a long-term mental health condition who need extra support can have a tenancy and live independently with care. Staff are on duty 24hrs a day to offer support. SILS believes that you should have the opportunity to reach your potential, be healthy, feel safe, have a sense of belonging in the area you live and be able to join in positively with your community. We can support you with learning new skills and developing skills you already have to make changes to your life. We listen to you! We listen to how you want to change your life and what support you want and need.